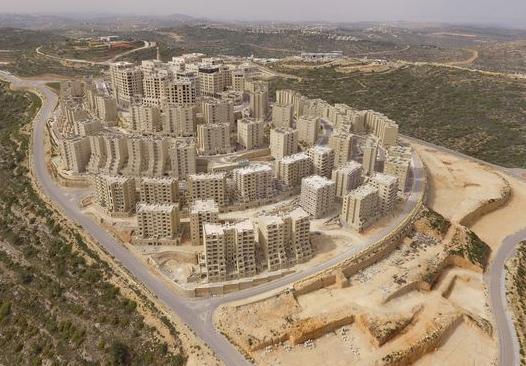 Airbnb has announced that it will no longer feature homes rented out in the Israeli settlements in the West Bank. The announcement is viewed as a capitulation to the Boycott, Divestment, Sanctions (BDS) movement. BDS upholds the principle that Palestinians are entitled to the same rights as the rest of humanity. Next Does Your Brand Have an Anti-Hate Policy?